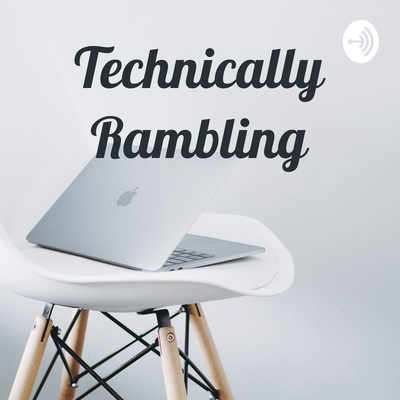 Each week our hosts get together to ramble about technology. It took a lot to bring the episode to you all this week...81 edits later, and here were are. Technical difficulties got the best of the Technically Rambling crew this week, but somehow we made it. This week we’re joined by a special guest to talk some tech and have some fun. Jake’s off in his own little [VR] world while we talk about some of the top tech stories of the week. Our pilot episode has finally arrived! My cohost Jacob is back from an exciting trip and we talk all about his adventures; plus we talk about a little tech too. We don’t want to think of this as a Pilot episode - that’ll be coming in the next few weeks - but we did want to introduce ourselves to you.